The first annual 3 day “Kindred Spirits” all inclusive creative retreat. Come and join in the fun at Camp He Ho Ha (Health Hope and Happiness) which is located on the shores of beautiful Lake Isle, Alberta. 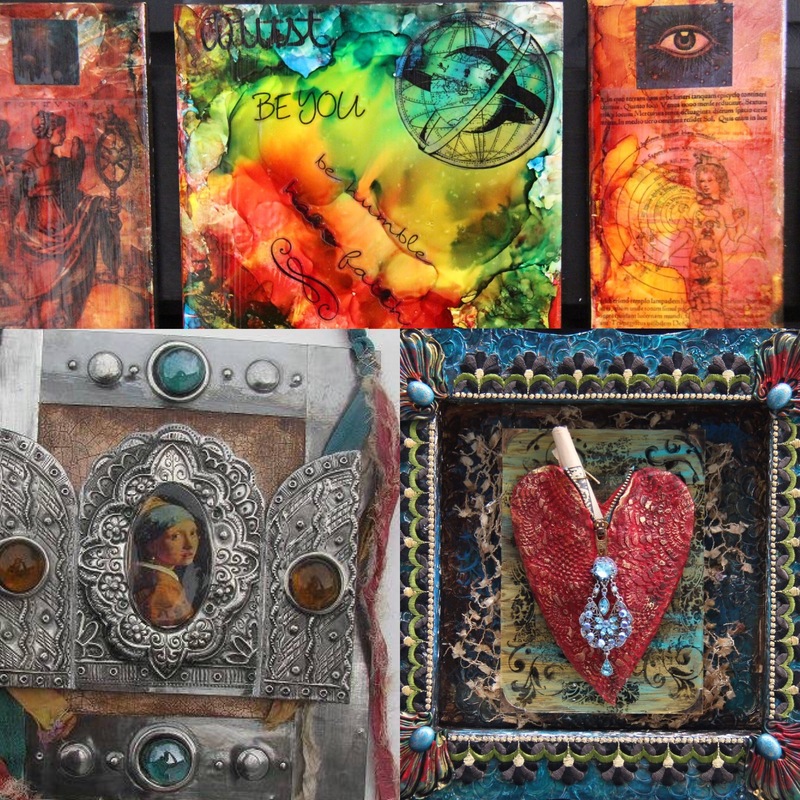 This retreat will be a fun mixed media event featuring 3 different instructors from Edmonton, St. Albert and Calgary. The dates are October 3-6 2017 and registration is now OPEN! To receive an information package which is packed full of details, please email Darlene at info@myinspiro.com Registration is first come, first serve and limited to 30 persons. ****Only 16 seats remaining.